The 2018 HRC Youth Ambassadors are 16 inspiring young people, ages 15 to 22, from across the country who show courage in sharing their stories and demonstrate a commitment to speaking out about issues facing LGBTQ youth. As Youth Ambassadors, they represent HRC Foundation, using their voices to raise awareness about HRC’s youth-focused programs. HRC recently sat down with Adriana Ibanez (she/her/hers), a Youth Ambassador from Chula Vista, California, to learn more about her story. 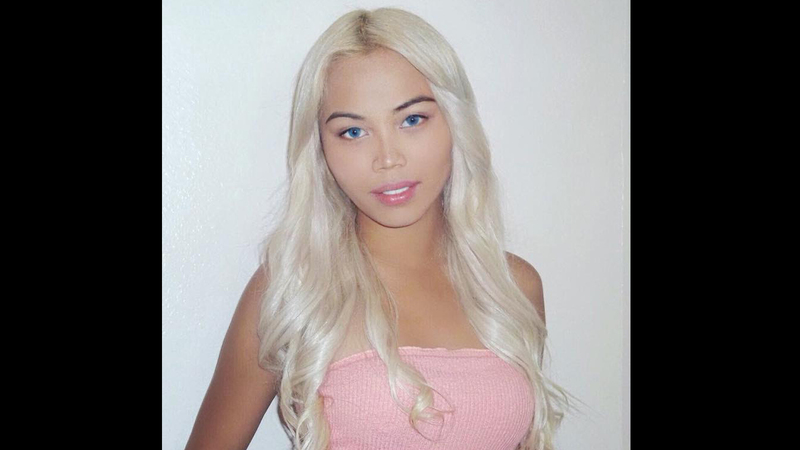 Ibanez is a Filipino-American transgender woman who began publicly sharing her story at the start of high school. Ibanez’s ultimate goal is to ensure that LGBTQ people are fully accepted in society -- not just merely tolerated. What inspired you to become an HRC Youth Ambassador? I was interested in learning more about the LGBTQ community. I wanted to share my story and help people know about the lived experiences of transgender people. I was also inspired to be a Youth Ambassador because of the connections I would make with people like me, a transgender woman. What’s been one highlight of your experience as an HRC Youth Ambassador? The biggest highlight of my ambassadorship is getting to share my story on stage and meeting so many wonderful youth leaders. Having people tell me that I am a role model and that I inspire them gives me motivation, and the friends I have made will stay with me forever. What part of HRC’s work do you connect with the most? The work that HRC does for marriage equality and non-discrimination laws connects to me as a young person because the work impacts the lives of future LGBTQ people. I strive to work with HRC to create a better future for LGBTQ youth. What’s your message to LGBTQ youth? I want to encourage youth to continue to be themselves, and to go out and help their communities. I encourage youth to hold onto hope. Hope can keep you alive and lead you to the place you need to be. There is a better tomorrow. Watch Ibanez and other HRC Youth Ambassadors talk about navigating safety as a young LGBTQ person. To learn more about the experiences of LGBTQ youth in the U.S., check out HRC’s 2018 LGBTQ Youth Report at hrc.im/YouthReport. To explore more of HRC Foundation’s work with LGBTQ youth, visit our Children, Youth and Families program, our Campus and Young Adult program and our Youth Ambassador resource page.